Have a specific enquiry about one of our products? Looking for a product not on our website? Ask us here. 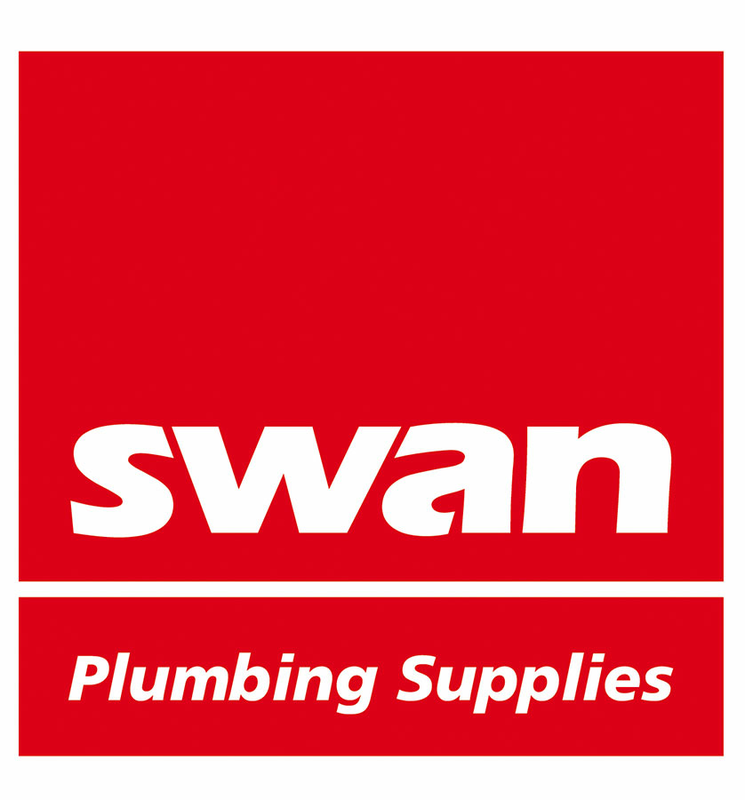 Swan Plumbing Supplies is always looking for passionate, self motivated people with a can- do attitude to join our successful team. To find out more visit our careers section. Change of Address, Phone Number, or any other account details, let us know. Are you having trouble using our website? Need help saving some specifications? Get in contact with our IT support team who will contact you asap.